In 2008, the BBC decided on another change of name for the selection programme, and a change of format. 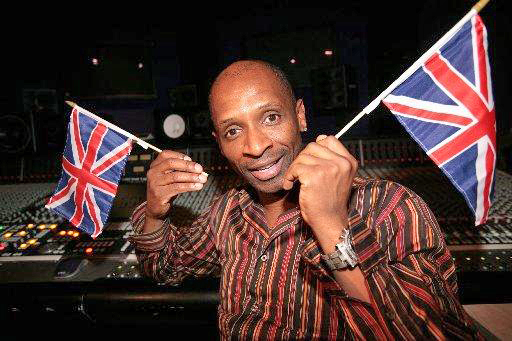 The six songs in contention to represent the United Kingdom in the Eurovision Song Contest were submitted to the Eurovision: Your Decision final, and split into three pairs: Girl Groups, Joseph & Maria (from recent talent shows) and Soloists. The judges - headed by Terry Wogan - could pick one song from each pairing to go forward to the public vote. Head judge Terry Wogan had a casting vote in each section only if there was a tie. In addition, he could award a wild card to one of the losing songs, to make four songs in total for the public vote. In the result show, the top two songs from the public vote were performed once more, and public voting determined the eventual winner. 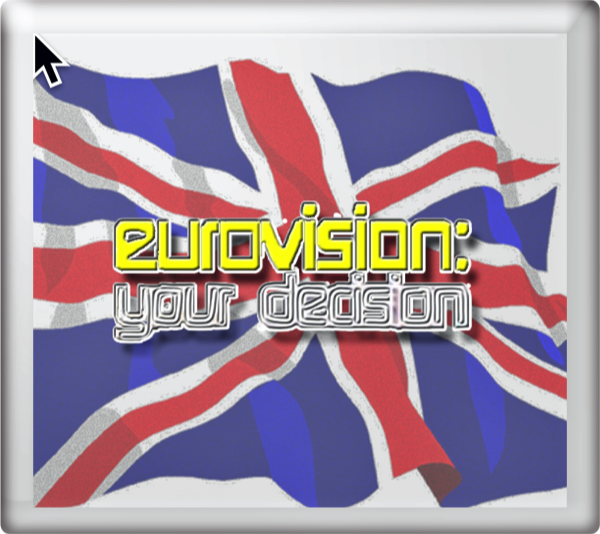 A recording of Eurovision: Your Decision still exists in the BBC archives. Overnight ratings indicated that the broadcast was watched by 5.00 million viewers with a market share of 24%. Even If reached No. 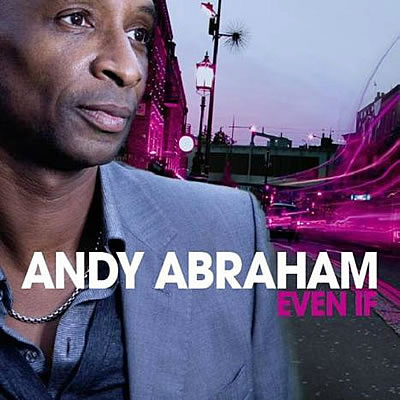 67 in the UK charts. 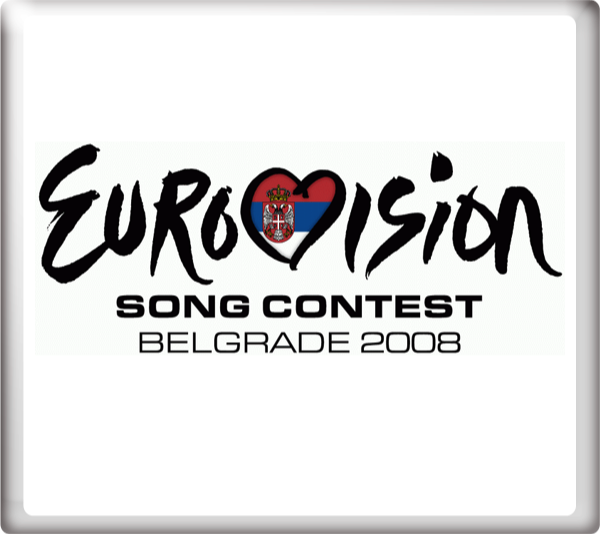 At the final of the Eurovision Song Contest 2008 in Belgrade, Serbia on Saturday 24th May 2008 , Even If finished in 25th place with 14 points. Terry Wogan provided his final television commentary for BBC One and BBC HD. Ken Bruce provided the commentary for BBC Radio 2. Paddy O'Connell and Caroline Flack provided the commentary for BBC Three Television for the semi-finals held on Tuesday 20th May 2008 and Thursday 22nd May 2008. 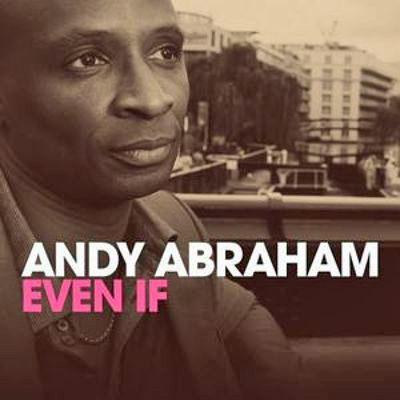 To read an exclusive interviews with Andy Abraham and Rob McVeigh go to the Interviews section.